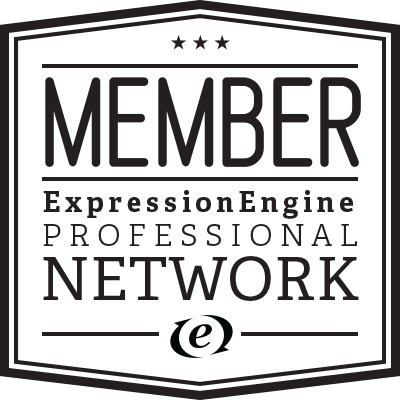 Compatibility: ExpressionEngine 3, ExpressionEngine 4,. If you ever used Brett DeWoody's EE Hacksaw, then you were probably sad to see it was labeled INACTIVE. I know I was. 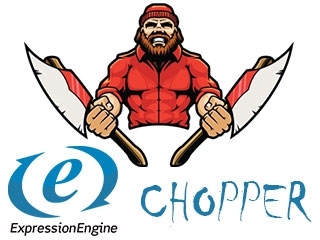 That's why I revived it in an ExpressionEngine 3 friendly version. All of the functionality remains the same as it did with the older versions in EE2. Chopper takes your entry's content and whittles it down to a more manageable size. It strips the HTML and limits the excerpts by character count, word count or cutoff marker. allow = "" // HTML tags you want to allow. Ex allow=""
This would strip all HTML except paragraph (<p>) and bold (<b>) tags. The "cutoff" parameter can be coupled with the "words" parameter in case you forget to add the cutoff string to some of your entries. This way the excerpt will be truncated at the cutoff string, OR after X words. This would append "..." to the end of the excerpt. I am not sure what all other addons this will work with right now since there are so few ready for EE3 right now. Very useful and effcicent. Thanks a lot. Great plugin, does exactly what we need it to do. Good job! Top marks to Black Belt Design. Great to see a Hacksaw replacement for EE3. Kudos! Thanks for making this available for EE3! So glad to have this after EE Hacksaw was not ported over. Works as advertised! I was dependant on Hacksaw, so was really glad to find an EE3 version. Thanks for this!!! Works just like it says it does!